Plants in natural environments are increasingly being subjected to a combination of abiotic stresses, such as drought and warming, in many regions. The effects of each stress and the combination of stresses on the functioning of shoots and roots have been studied extensively, but little is known about the simultaneous metabolome responses of the different organs of the plant to different stresses acting at once. We studied the shift in metabolism and elemental composition of shoots and roots of two perennial grasses, Holcus lanatus and Alopecurus pratensis, in response to simultaneous drought and warming. 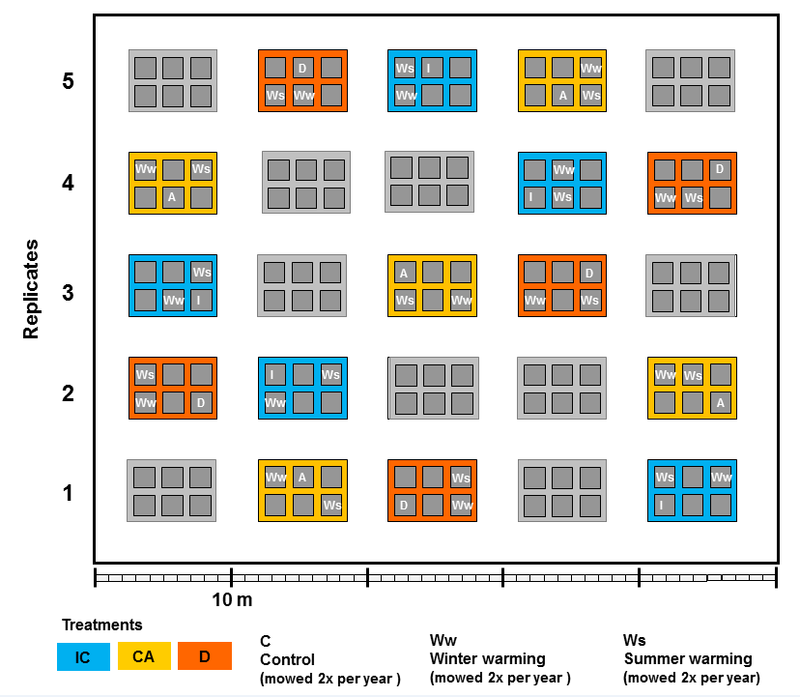 These species responded differently to individual and simultaneous stresses. These responses were even opposite in roots and shoots. In plants exposed to simultaneous drought and warming, terpenes , catechin and indole acetic acid accumulated in shoots, whereas amino acids, quinic acid, nitrogenous bases, the osmoprotectants choline and glycine betaine, and elements involved in growth (nitrogen, phosphorus and potassium) accumulated in roots. 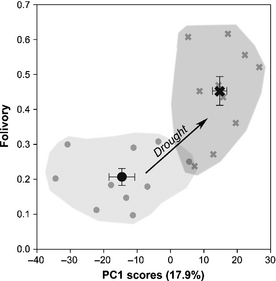 Under drought, warming further increased the allocation of primary metabolic activity to roots and changed the composition of secondary metabolites in shoots. 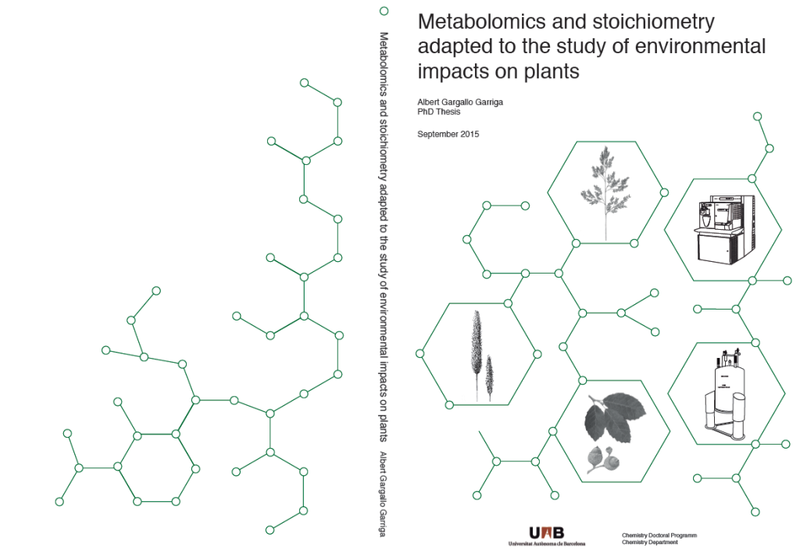 These results highlight the plasticity of plant metabolomes and stoichiometry, and the different complementary responses of shoots and roots to complex environmental conditions. © 2015 – 2017, Albert Gargallo. All rights reserved by the author(s) and Universitat Autonoma de Barcelona except for texts and images already copyrighted by third parties (e.g. journal publishers) and used here under the fair use provision.